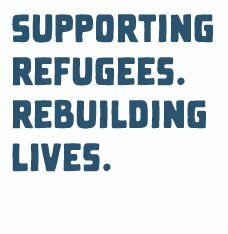 Restore - Supporting refugees, rebuilding lives | Birmingham. Help raise funds for Restore and for a project working with refugees on Turkey. The next training course for new volunteers will start on Tuesday 21 May 2019. 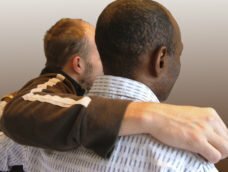 Restore is a project of Birmingham Churches Together, which welcomes and supports refugees and those seeking sanctuary. We achieve this through befriending, social activities and training.